The Political Group discusses and decides on PF’s educational and social policies at a national level. 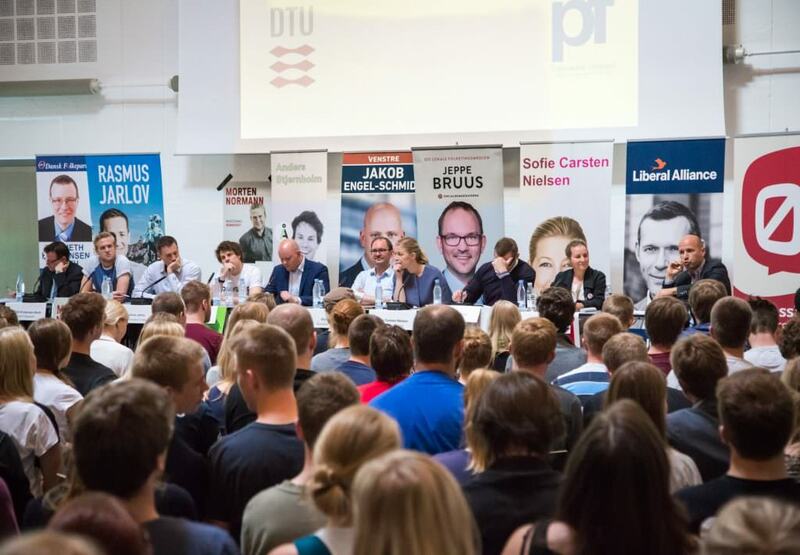 The group organizes and hosts political events and themed meetings for students at DTU. The Political Group consists of 10 students from PF elected by the Joint Council. The group meets every second week, and the meetings are generally open to everyone apart from a few confidential items. If you wish to participate in a meeting, the meetings are scheduled in the event calendar – you can also write an email to politik@pf.dk for more information.